I don't have an itemised list but it includes foil sachets of gourmet food, packets of biscuits and some tins. Scoop and Au had one about 2 years ago (from an admirer) and they loved it! It has ended? but i thought this week started again right? Can i send in softcopy photos? p/s have linked your site to my childrens' blog as well. How should i know whether i get the "Star Purina Basket Prize" or not after i have send my cats photos? Should i leave any contact details? 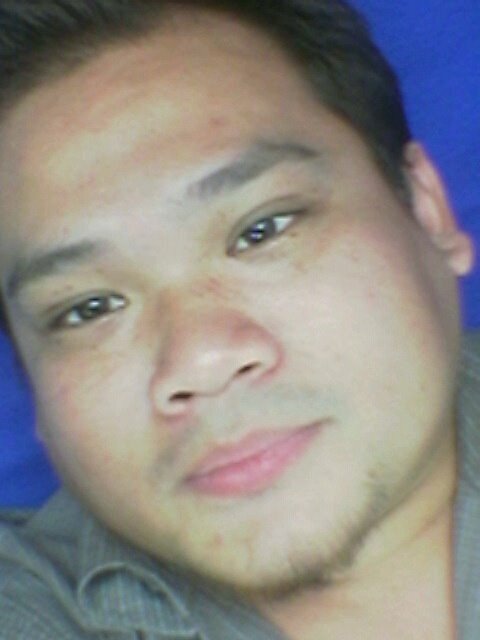 When you send your pictures to The Star weekend AT thestar.com.my you should include your name and address. Once you've won, expect the basket to be sent in 2 to 4 weeks (sending to East Malaysia can take 4 weeks). If you haven't received your gift 4 weeks after your picture has been published, please contact The Star and inform them. can i send more than one picture in single envelope?? Of course you can. But each picture needs a caption of its own. If there is no caption, you can't win! i Katz Tales! may i know where can I check the result for this contest? I cant find it in The Star website. 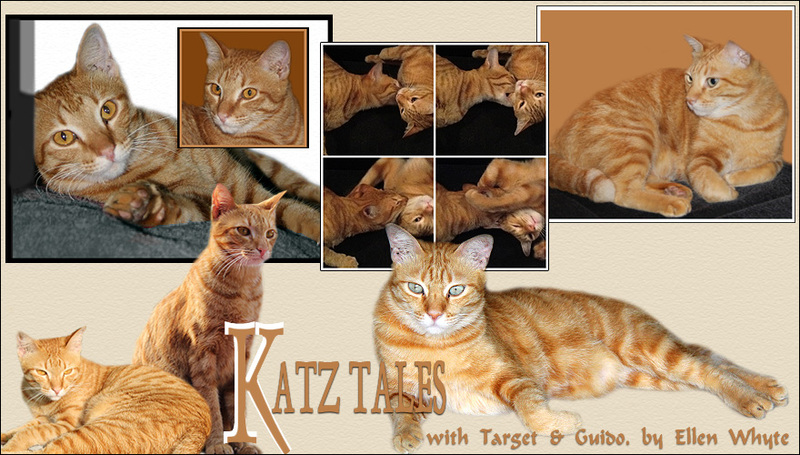 Hi Agnes, Please check the print page of Katz Tales in the Star. Prizes and winners are announced there by Purina each column. Good luck! hi, can i send my cat pic via email?? what is the email address? ?